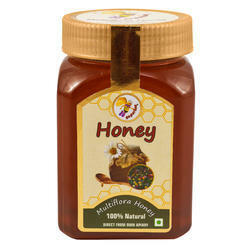 Size available: 100ml, 400ml, 800ml. 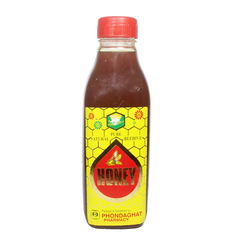 Honey with ethyl alcohal extracted propolis .packing 500gm. Removes toxins from body.. Regulates metabolism. strenthens immune system .. Good in respiratory , gastric & intestinal problems.